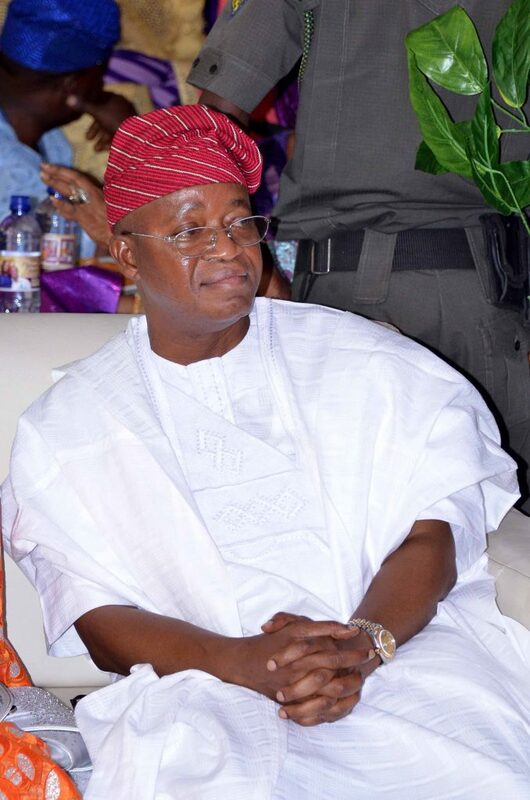 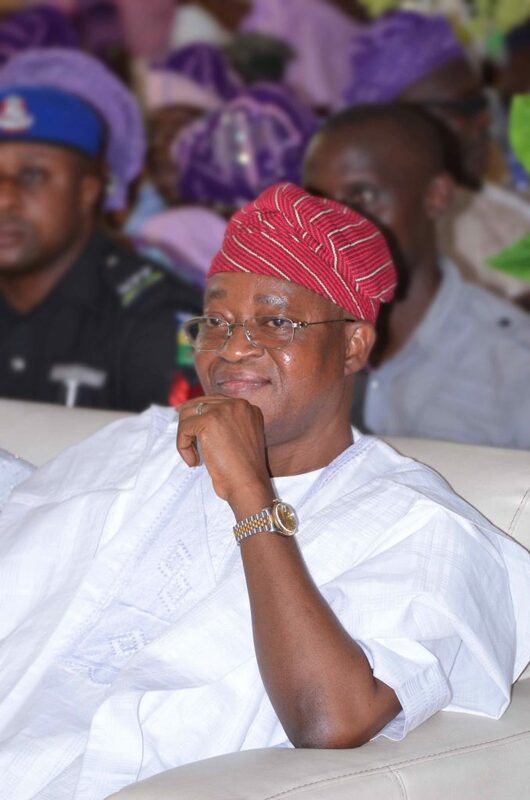 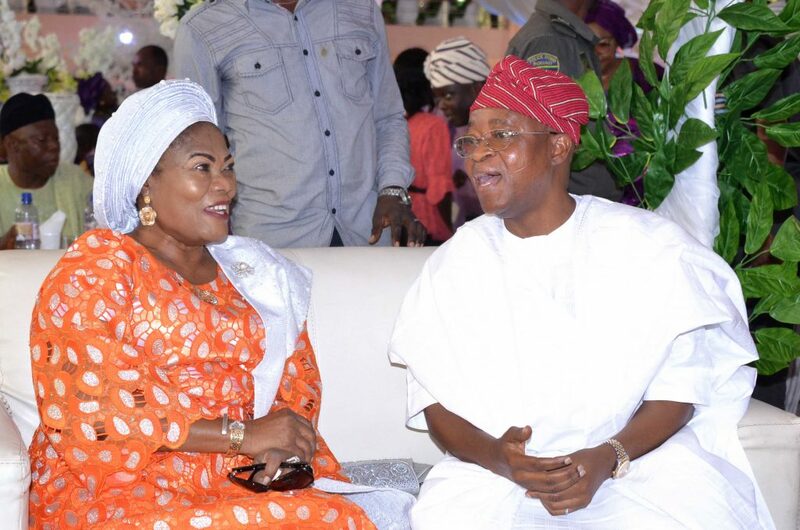 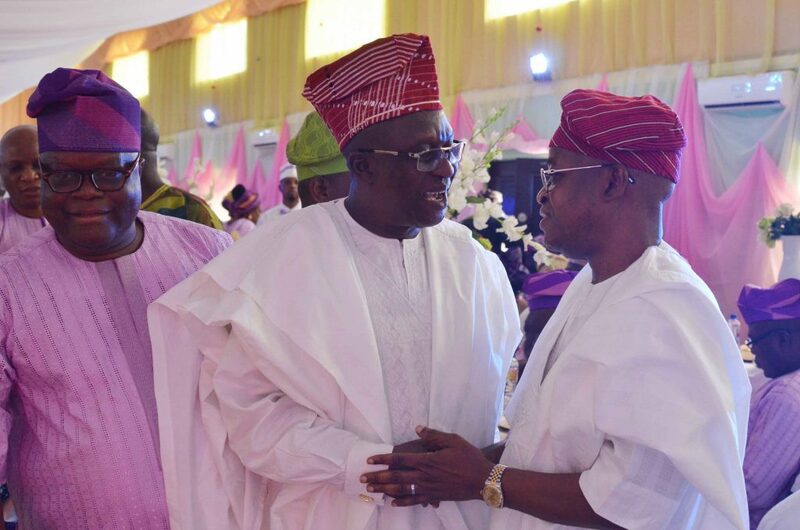 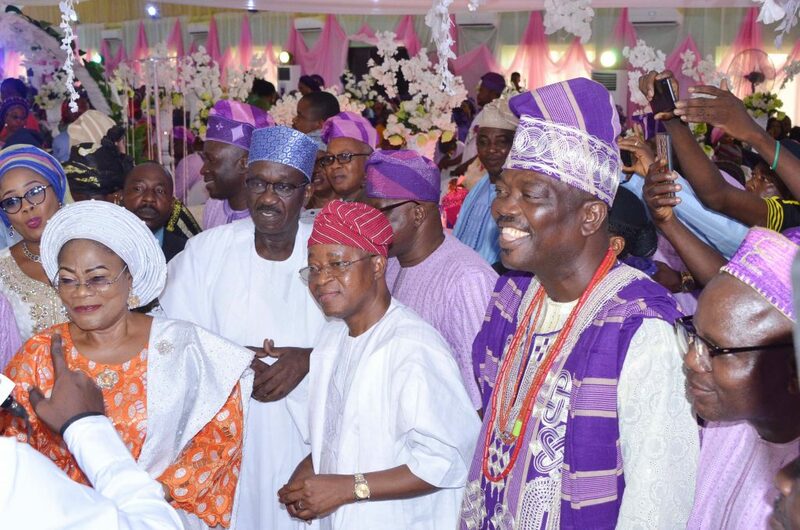 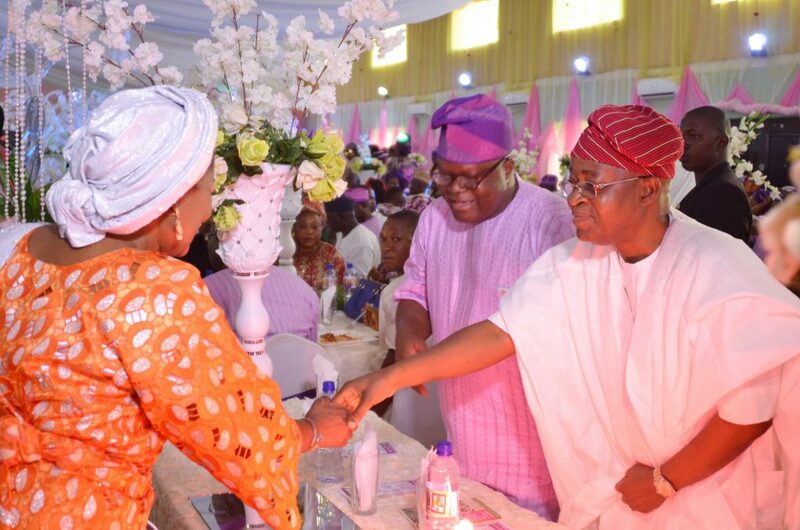 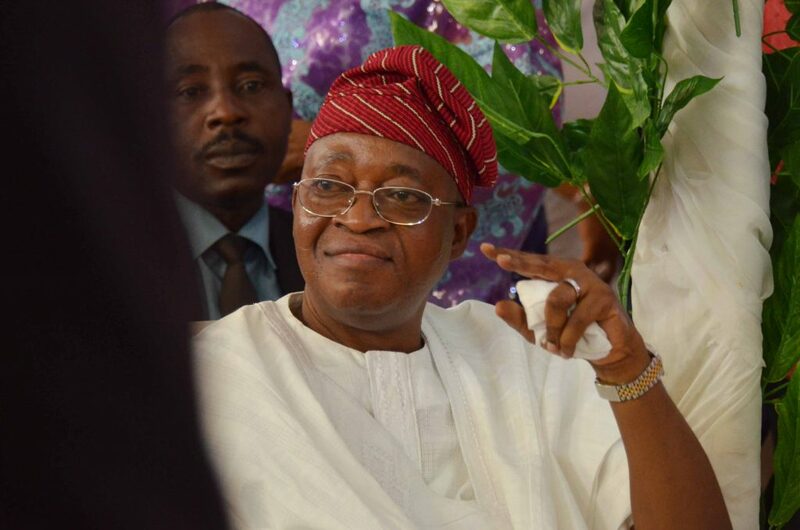 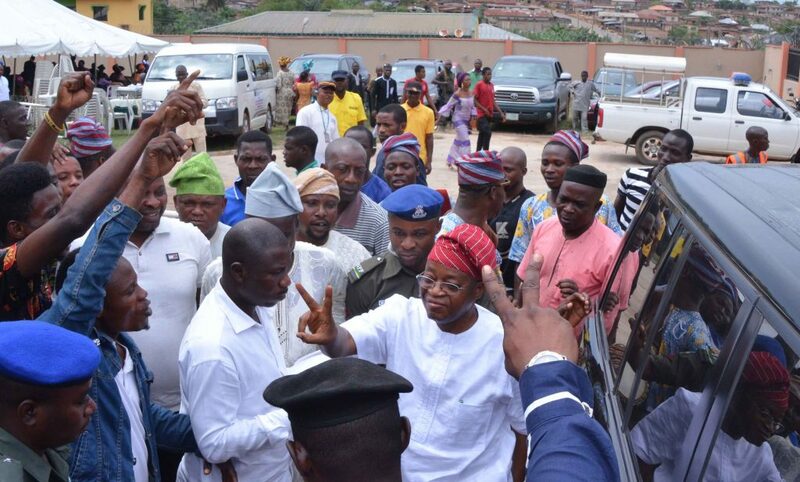 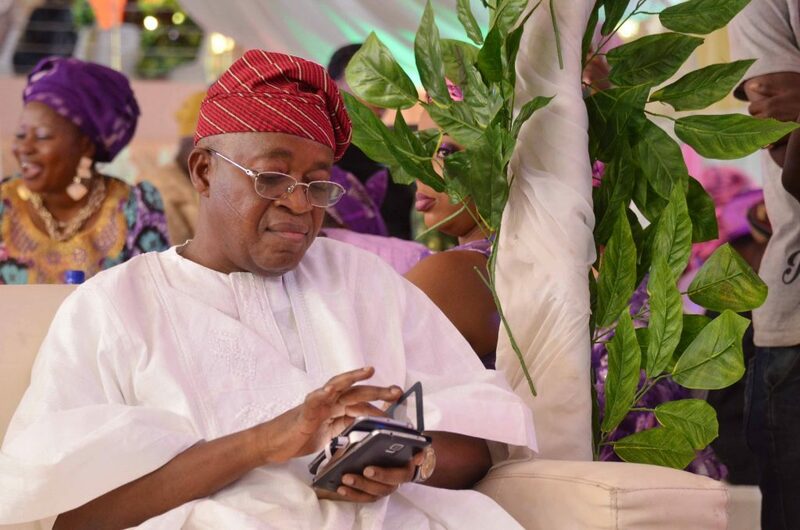 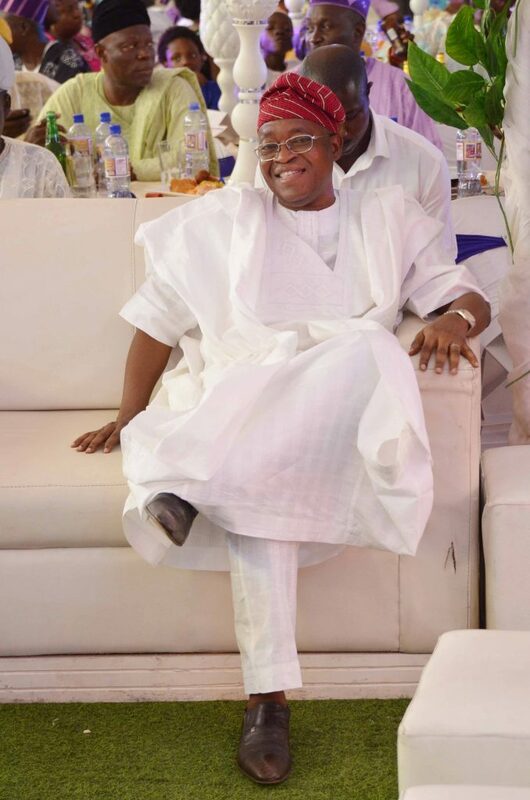 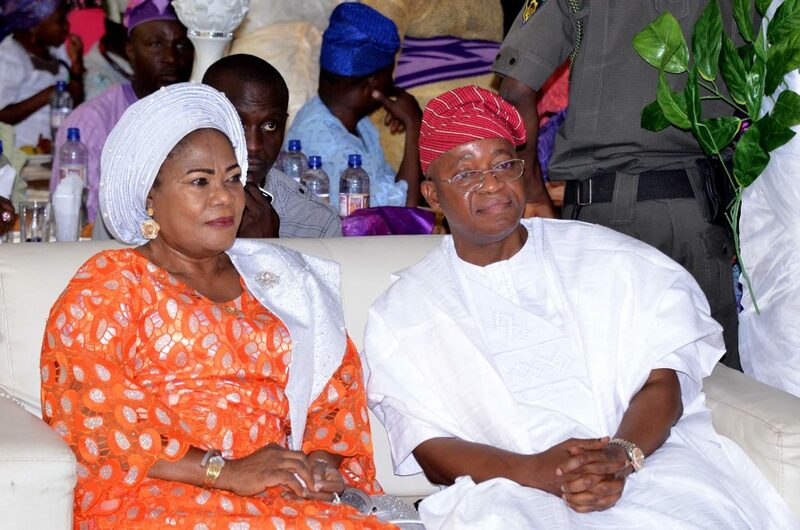 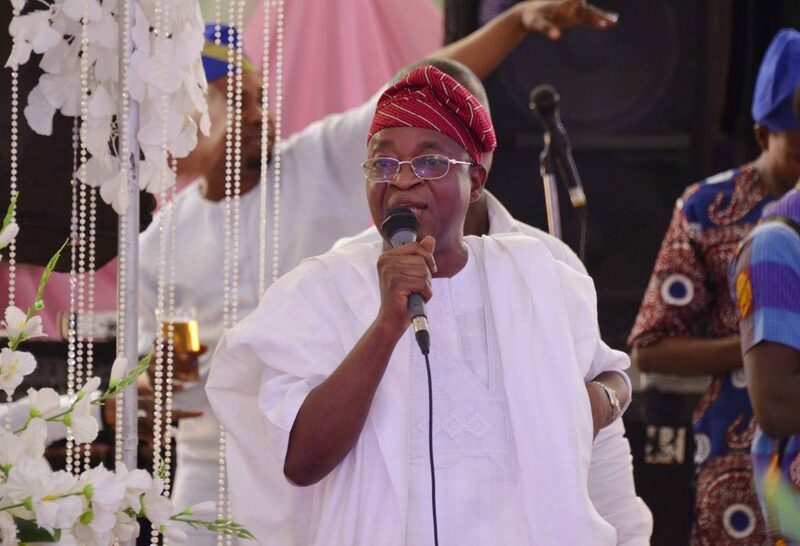 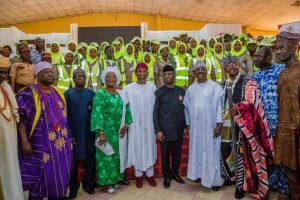 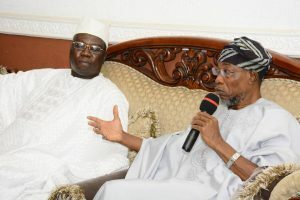 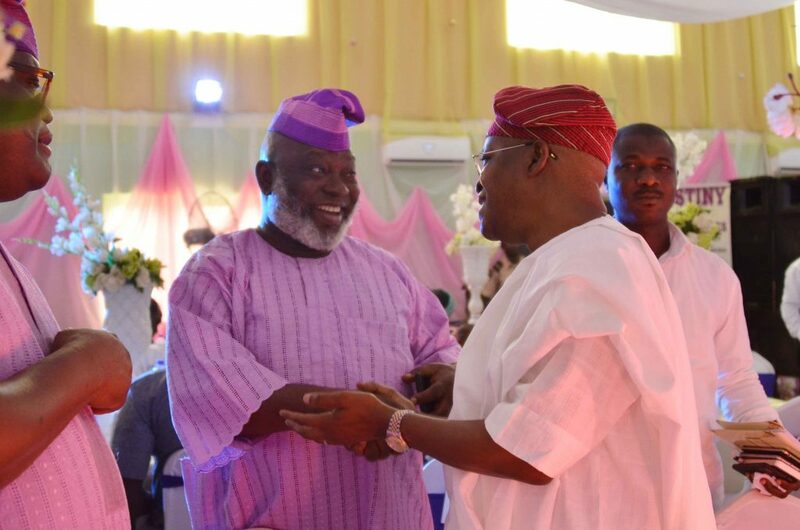 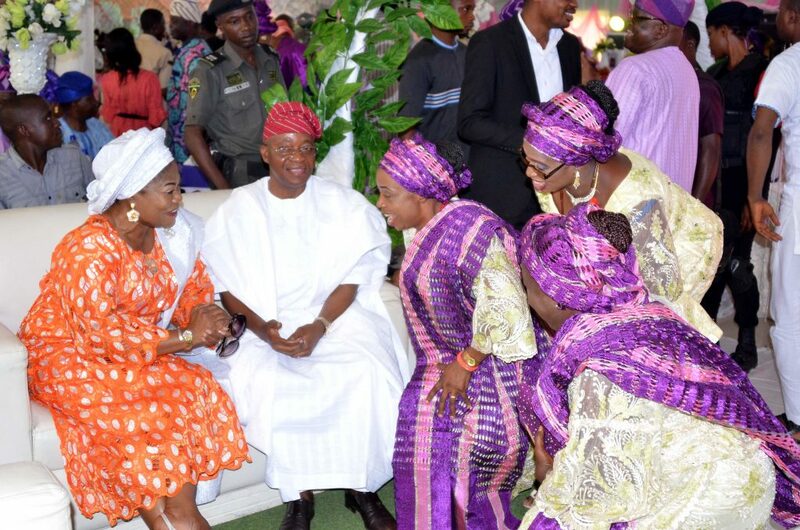 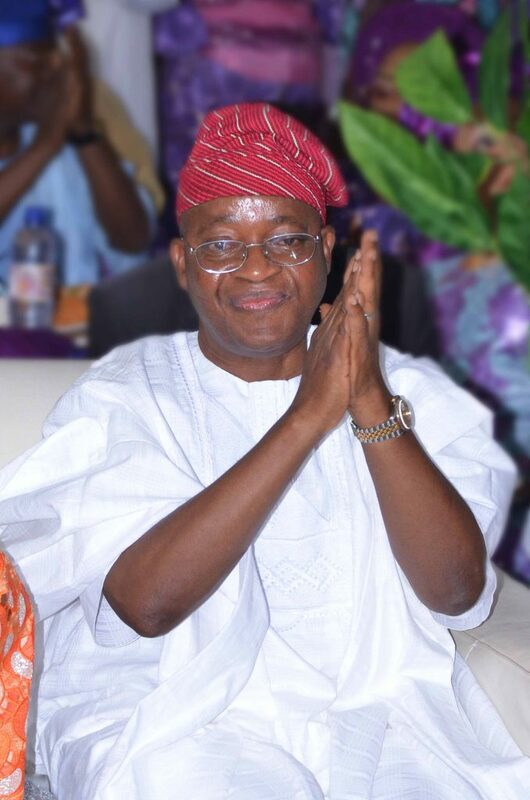 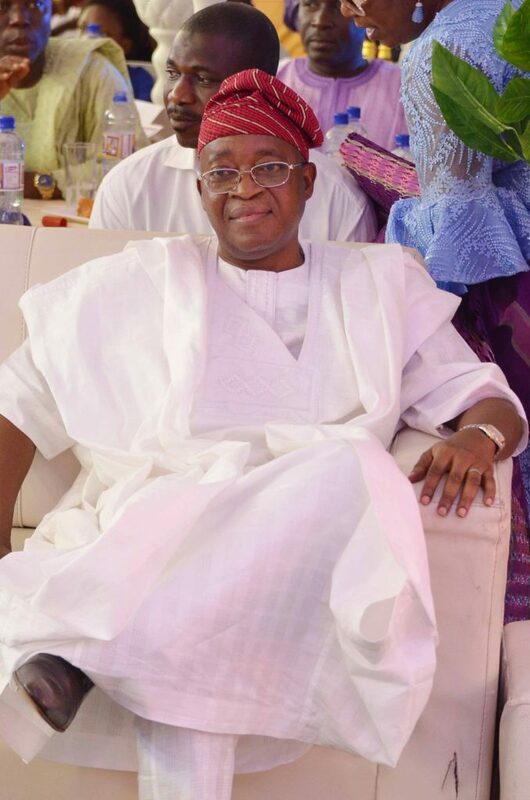 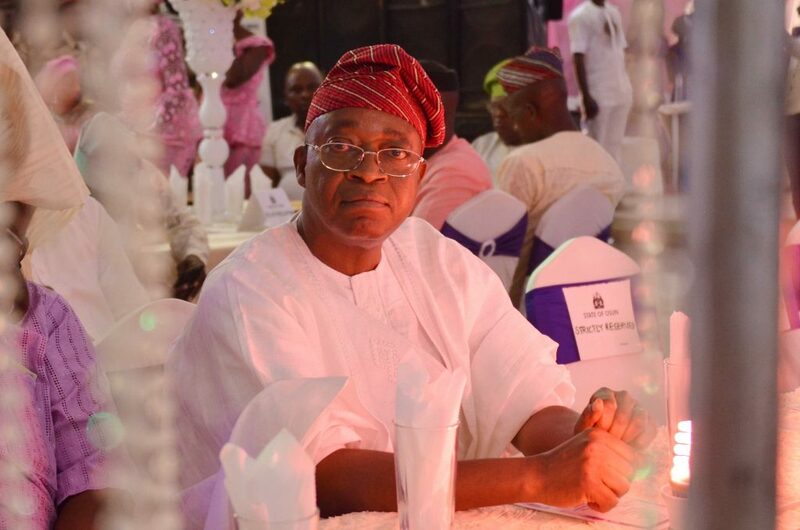 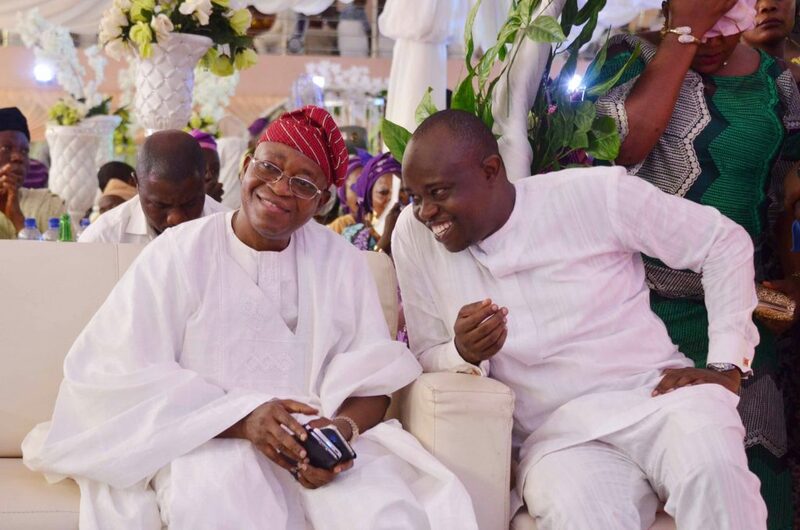 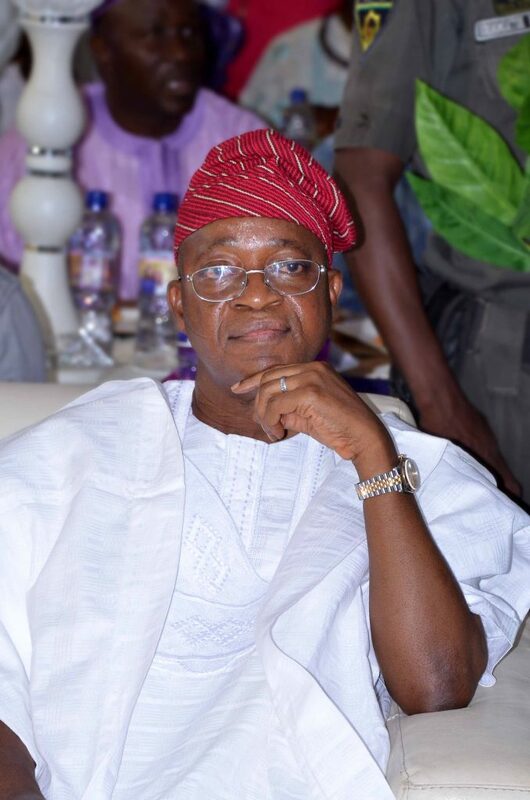 The Chief of Staff to Governor Rauf Aregbesola of the State of Osun, Ogbeni Rauf Aregbesola, Alhaji Gboyega Oyetola on Saturday attended the wedding ceremony of the daughter of the Commissioner for Environment, Hon Idowu Korede in Ilesa. 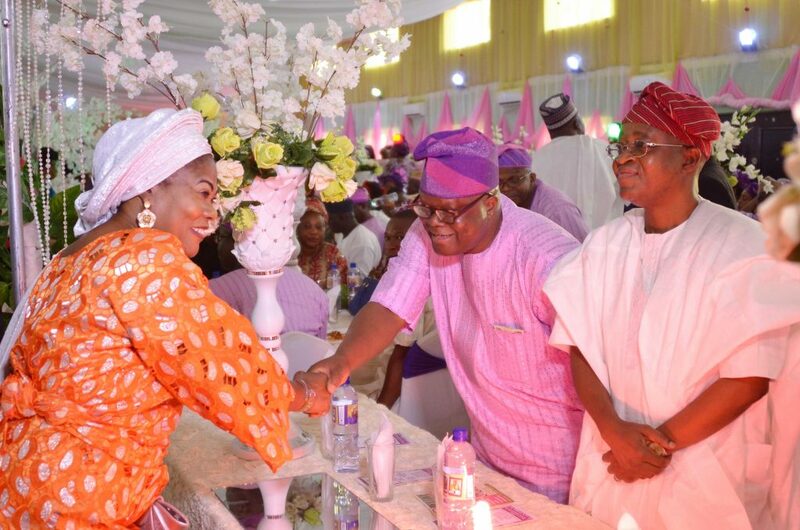 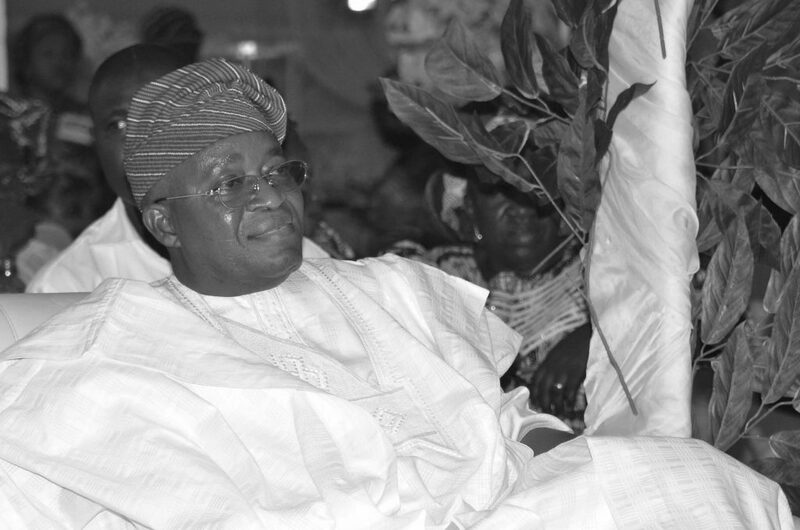 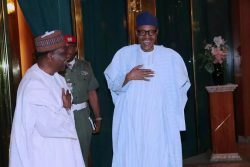 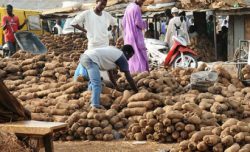 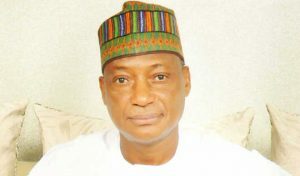 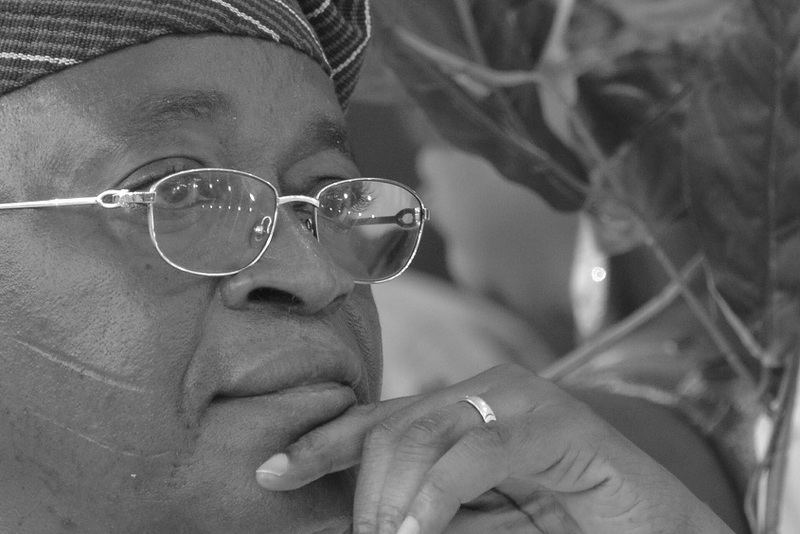 The ceremony was attended by politicians and dignitaries including the State Deputy Governor, Mrs Titi Laoye-Tomori. 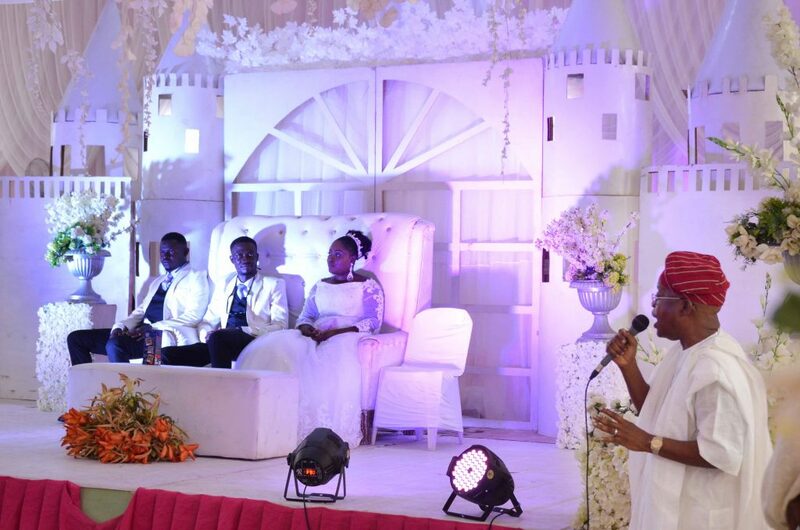 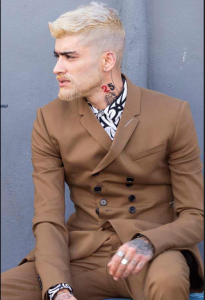 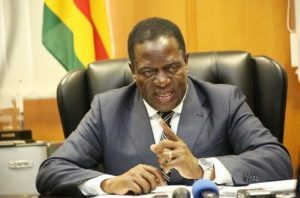 Here are photos captured at the event.